Astrology Relationship Compatibility - Does It Really Works? How True Is Astrology Relationship Compatibility? 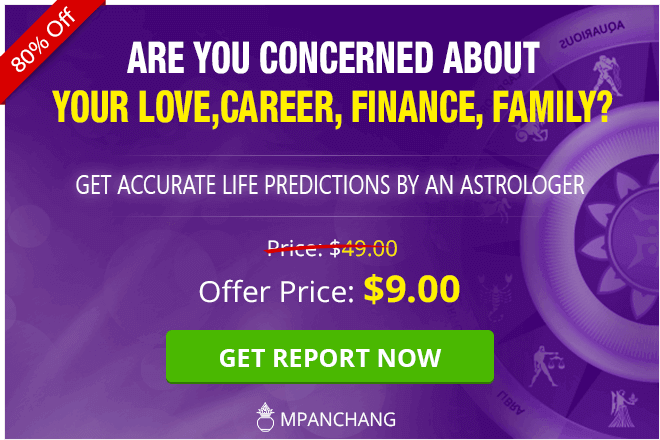 Can people find their true love or a life partner with Astrology based relationship compatibility? The answer is, Yes! Relationship compatibility through Zodiac or Astrology is all about understanding the powerful and distinctive energies which exist between the zodiac signs. It can be studied in-depth by calculating the overall distance that is present between the signs or the stars and various other significant factors. 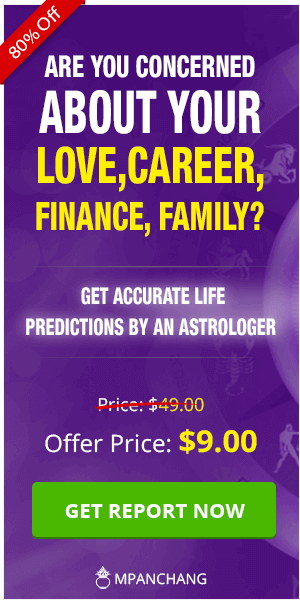 To match the astrological charts or the zodiac signs of the individuals before marriage or prior to the start of any relationship for checking the compatibility ratio and to predict how likely the future would be is not something new. Hundreds of thousands of couples seek answers about whether they would have a successful life ahead with their partner based upon the relationship compatibility. Astrology or the zodiac signs help in understanding the basic traits and characteristics of an individual which can help in forecasting a sure-shot result of the sustainability and success of any relationship. The power of Astrology also enables one to check the success of their relationship on various parameters by way of Kundali Matching. Always remember that the most important expression in any relation or relationship is to ‘relate’ which is the exact aspect of relationship compatibility. A relationship works when both the partners understand each other in a significant manner and can support the weaknesses and strengths of each other. Compatibility can be formed with any person, however, Astrology is the way to get an initial insight on the future of a relationship, especially a romantic relationship. The hidden mystical powers of the planets and the stars help in relating to your soulmate. This is actually the things people look at or consider while determining the relationship compatibility. It can be easily performed by the means of comparing the astrological charts and also through the 12 zodiac signs and the elements comprising Water (Scorpio, Pisces and Cancer), Fire (Sagittarius, Aries, and Leo), Earth (Capricorn, Taurus, and Virgo), and Air (Aquarius, Gemini, and Libra). There is a unique manner in which the elements interact with one another and it is an important factor to measure compatibility. Any relationship lasts when one is understood, and appreciated by the other person. When you find a person who matches your compatibility then its become easy to spend a life together. Through astrology, a magical partnership can be created based on transits, progressions, planetary placements, midpoints, and synastry. The sun sign based upon the birth date of an individual is taken into consideration for analyzing the core personality and traits of a person. The relationship compatibility is checked by Guna Matching, Zodiac Compatibility. The relationship which lacks compatibility can be manifested in numerous ways, but at last, the incompatible matches result in creating toxic dynamics, feed insecurities and restricting self-growth. There are diverse ways of calculating or checking the relationship compatibility which shows how some signs creates unfavorable circumstances for some individuals. Love or marriage, both are scary as well as exciting experiences of life but by making use of the cosmic compatibility you can be guided ahead to know whether one is compatible with you or not. 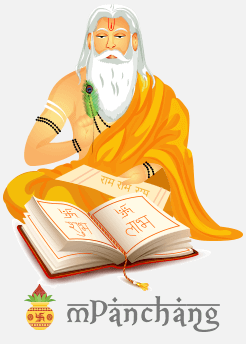 The zodiac based compatibility or astrology relationship compatibility will support you in finding some of the similar characteristics and traits of your partner which might not even guarantee a successful relationship for lifelong but at least prove that the relationship possesses the compatibility and potential to stay for a longer time will give you an idea of the path that you are going to undertake. But always make sure that your relationship is not only packed with a higher level of compatibility but also sealed with trust, love, mutual respect, dedication and support for each other. To check your relationship compatibility, your zodiac based compatibility, your love score or your astrological compatibility, you can talk to our expert Astrologer!